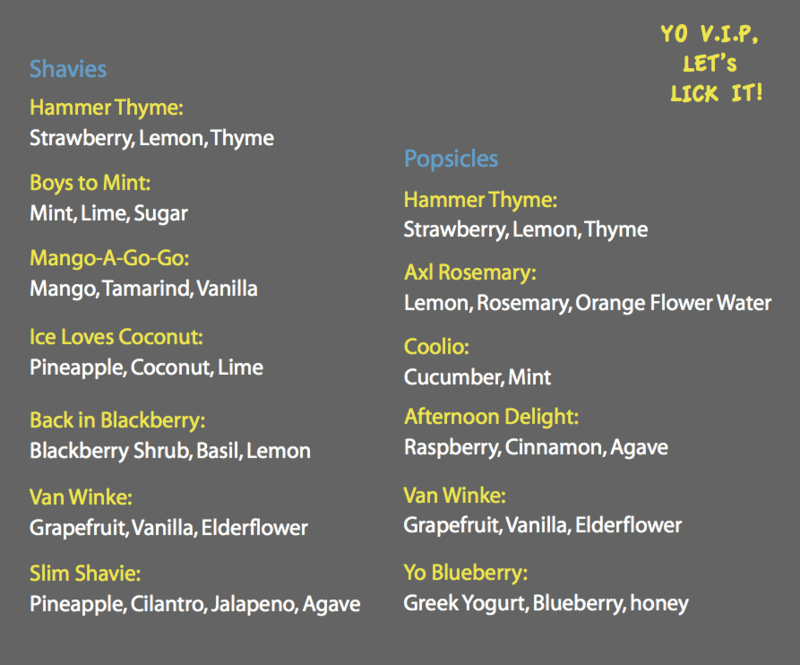 A FUNKY FRESH, DELICIOUS, ALL-NATURAL TWIST ON SHAVE ICE AND POPS! 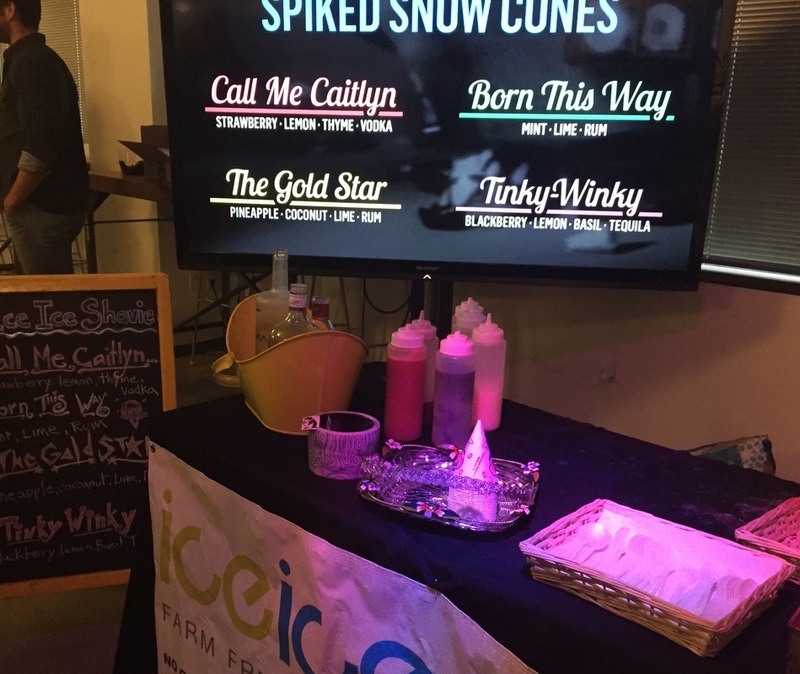 Do you have a private event that you want Ice Ice Shavie to be apart of? We’d love to do it! Please contact us directly for catering info and for our pricing structure. 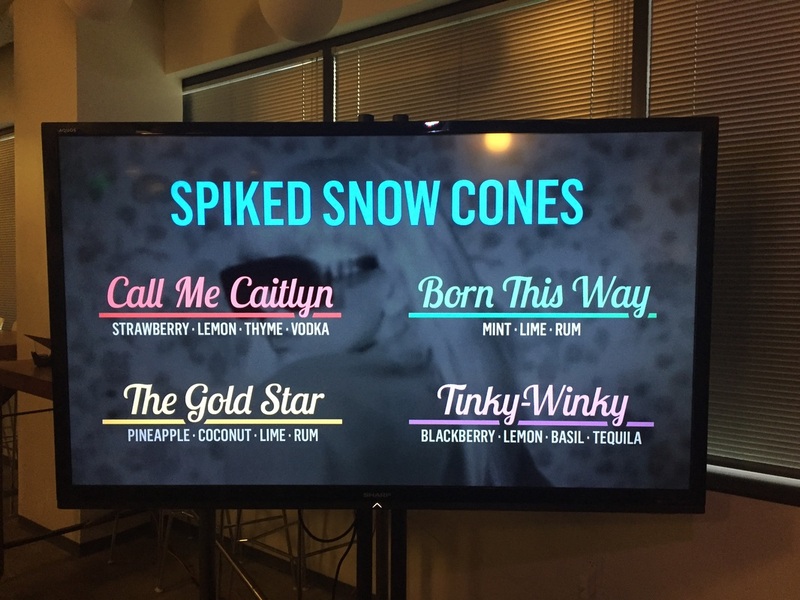 We also mix up custom “Boozy” Flavors for an extra kick at an adult party. You can also provide us with custom names of our shavies to match the theme and vibe of your party. We are located at the Studio City Farmer's Market every Sunday @ Ventura Pl, Studio City, CA 91604. 9am-2pm. 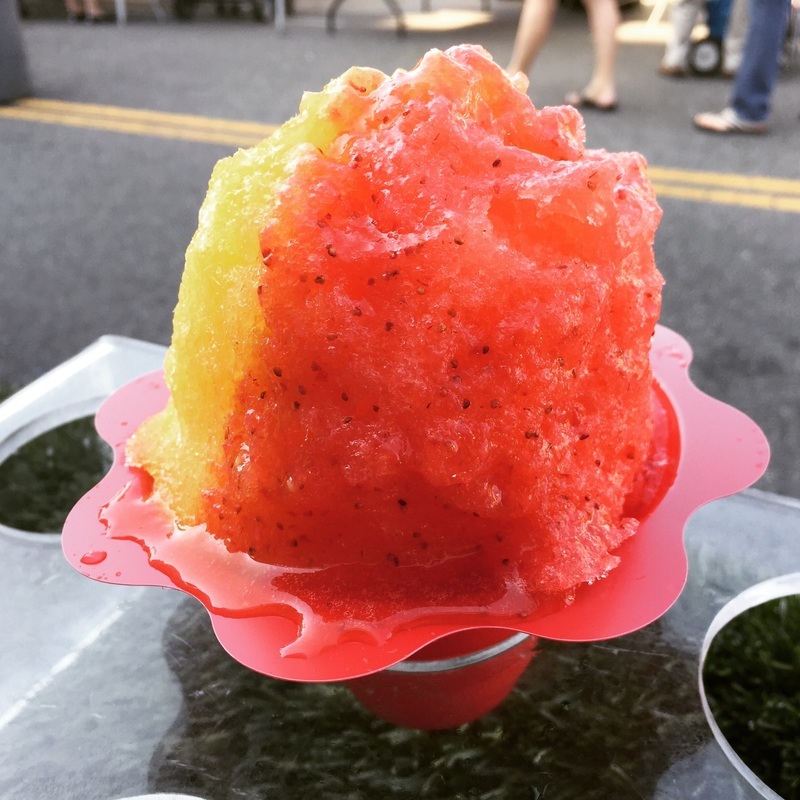 We offer a super-fun, all natural delicious twist to traditional shave ice! Our delectable farm fresh flavors are made with fresh fruit, natural sugar and fluffy ice. There is no corn syrup or food coloring. 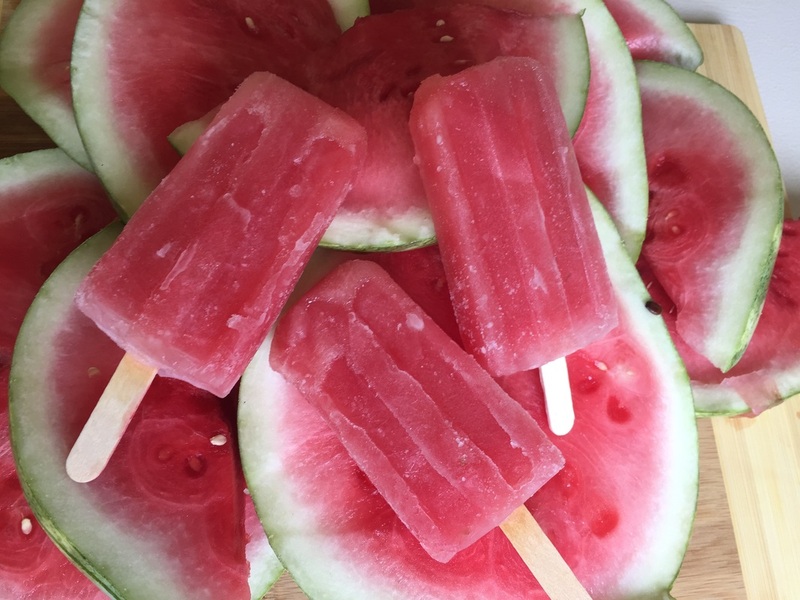 Now you can enjoy a natural, sweet refreshing treat. NO COLORING. NO CORN SYRUP. ﻿JUST NATURAL SUGAR,﻿ FRESH FRUIT & FLUFFY ICE.